Graeme has been a teacher of piano all his professional life, both at the Royal Academy of Music for thirty-six years from 1974 - 2010, and privately. He has also been very actively involved in festival adjudicating and examining - work which has taken him all over the world. 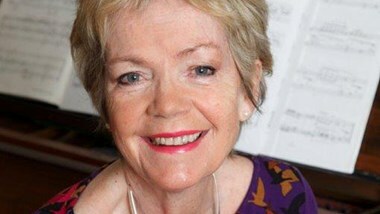 Graeme can accept up to eight advanced pianists of at least conservatoire entry standard on this course, which will focus on technique, interpretation and repertoire. We also encourage ad hoc sessions with students attending concurrent summer schools on campus. It is also possible for students to rehearse and play piano ensemble music during the course.